Wanda!. . 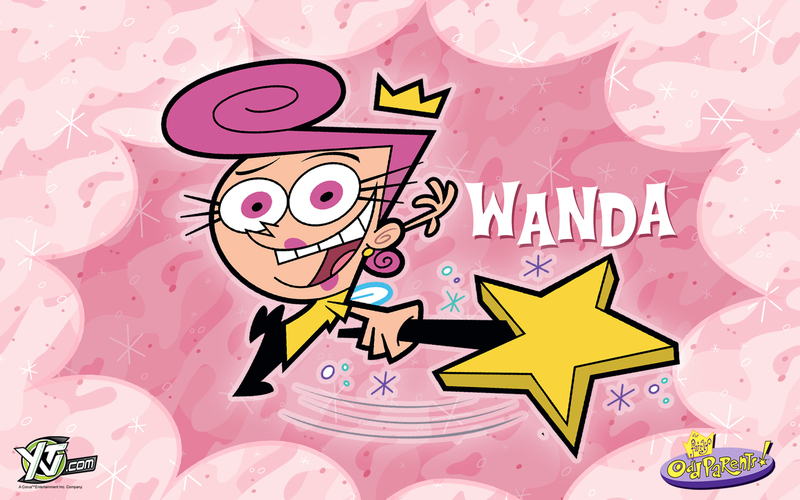 HD Wallpaper and background images in the The Fairly OddParents club tagged: fairly odd parents wanda wallpaper. Cool! What font is that? I've seen it everywhere! I cannot find it!